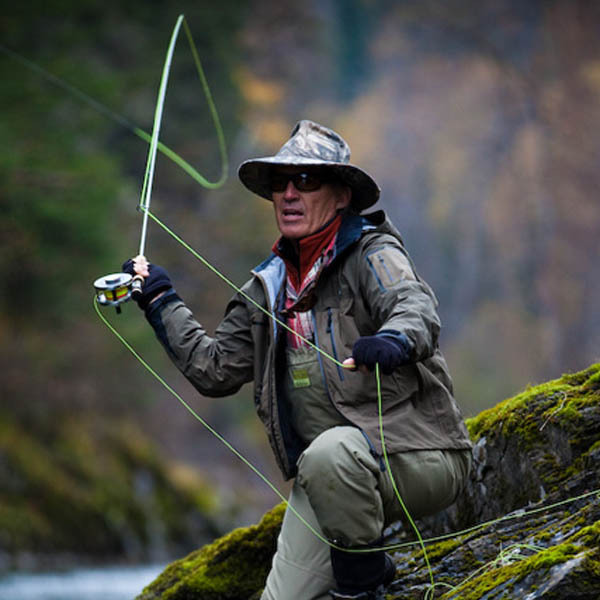 Olympic downhill ski racer, broadcaster, angler and author Andy Mill is especially proud of his fly fishing accomplishments. He has won more invitational fly tarpon tournaments than anyone: five Gold Cup Tarpon Tournaments and Triple Crown victories in the Gold Cup, Don Hawley and Golden Fly. Mill is the only angler to win a tarpon/bonefish/permit tournament on fly. Mill published the glossy, information-packed "A Passion for Tarpon" and he is a sought-after instructor at tarpon fishing seminars and a talented emcee at IGFA events. He has served on the board of the National Atlantic Salmon Fishing Federation and is honorary Trustee of Bonefish & Tarpon Trust.